In cigarettes, the active ingredient is nicotine. In alcohol, it’s ethanol. 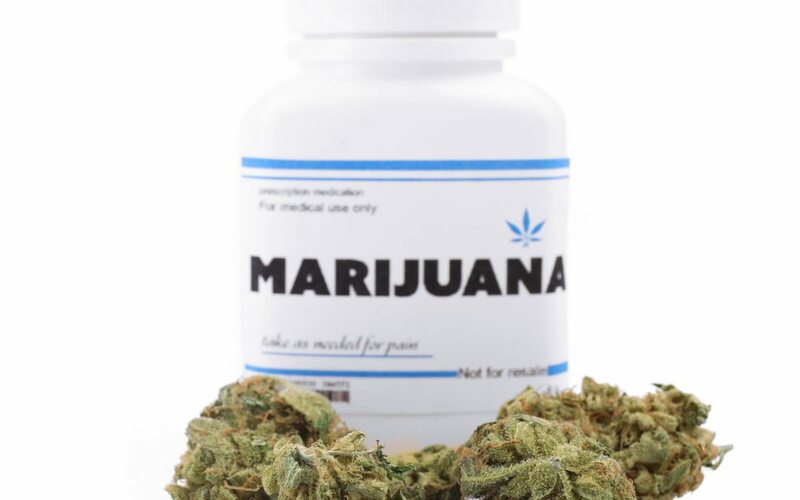 While marijuana contains numerous Cannabinoids — compounds which act on CB1 and CB2 Cannabinoid receptors in the central nervous system — the most prominent (and most famous) by a wide margin is tetrahydrocannabinol, better known as THC. THC, or rather a metabolite called THC-COOH, is the substance marijuana tests usually screen for. But for how long can THC be detected in a urine sample? In this article, we’ll go over what medical studies say about Cannabis detection windows. When people say they are being drug-tested for marijuana, what they technically mean is that they are being tested for the presence of THC. To get even more specific, some tests screen for THC itself, while others screen specifically for THC metabolites. While THC and certain THC metabolites will become undetectable within a day or mere hours, a metabolite called THC-COOH (11-nor-9-carboxy-▵9-tetrahydrocannbinol) has a much longer half-life, or time it takes for half of a substance to be broken down and/or excreted by the body. Due to its long detection window, THC-COOH is generally the metabolite employers test for when they conduct drug screenings. 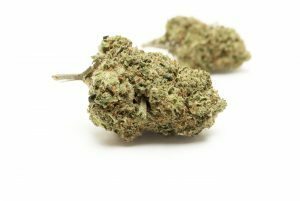 The reason this substance lingers in the body is that THC-COOH, unlike many other metabolites, is fat- or lipid-soluble rather than water-soluble. (The word “soluble” simply means able to be dissolved.) As such, it’s effectively stored in our body fat, and released slowly over time, kind of like an extended-release tablet. If you think about it, there’s a testing change that needs to happen. Previously, when Cannabis was simply illegal, employers wanted to catch people using drugs, so the test for the longest lasting metabolite would catch the most users. 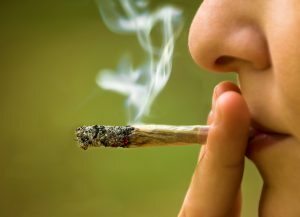 Now that Cannabis is increasingly used medically, but should not be used “on the job” for safety reasons, what the employer really wants to test for is whether you are you intoxicated now. That would mean using a different test for different metabolites, like THC (not THC-COOH). However, most employers are not that savvy yet, nor are tests readily available that detect the right thing. THC metabolites are detectable in hair longer than they are detectable in urine, with saliva having the shortest detection window. However, because THC has trouble binding to hair follicles, this method is testing is not recommended for peak accuracy. With all this being said, the simple fact is that test results will always vary from one individual to the next, even if the individuals being tested use Cannabis with identical frequency. Thus, medial marijuana patients and users should be extremely wary of kits and cleanses which guarantee “clean urine,” widely available for purchase on the internet. Speaking frankly, these products exist to make a profit. They are neither consistent nor reliable, and their claims of efficacy should not be accepted as medical fact. How much the person weighs. How much THC the person uses in terms of dosage level. How frequently the person uses Cannabis. The person’s preferred route of administration, or method of using medical marijuana (e.g. smoking, eating). The sensitivity of the test being used. Whether the person is being screened for THC or THC-COOH.